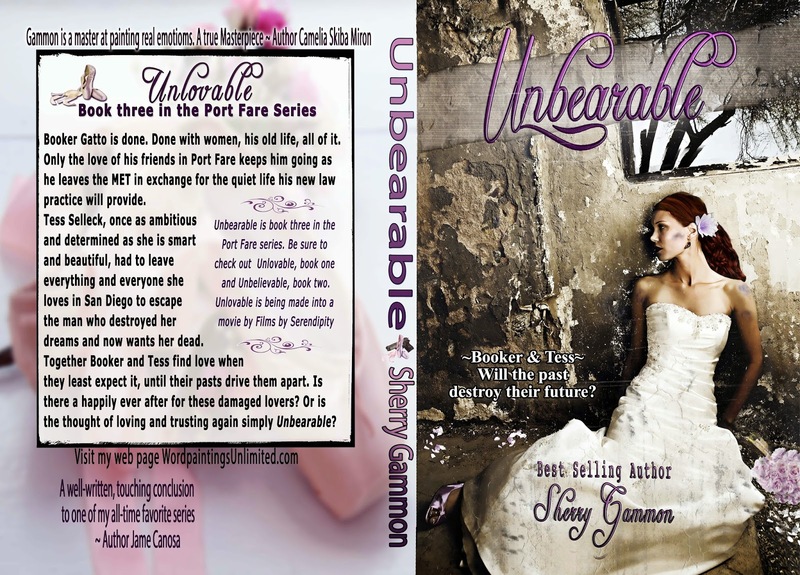 Author Sherry Gammon : One week from today! Facebook Event! Click here to join.Win lots of prizes from over 15 authors!